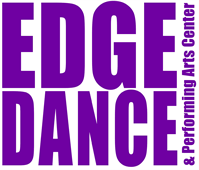 By checking this box I agree that Edge Dance & Performing Arts Center has permission to charge my credit card on file for a 25% Non Refundable Deposit upon receiving my registration. I understand my final headcount of students and chaperones and balance due on my account is due no later than June 1st 2019. This balance will be charged to my card on file June 1st.